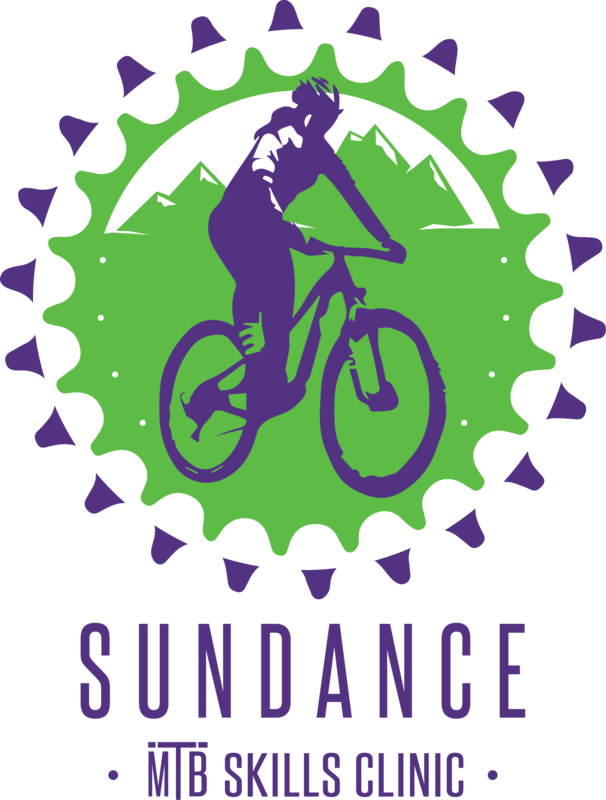 Our Sundance program builds better bikers one skill at a time from the beginner through the advanced mountain bike rider. 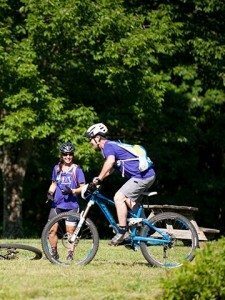 We offer stellar instruction by passionate, experienced and certified coaches. We teach the fundamental skills from the ground up in a safe progressive building block manner in a fun energetic environment. 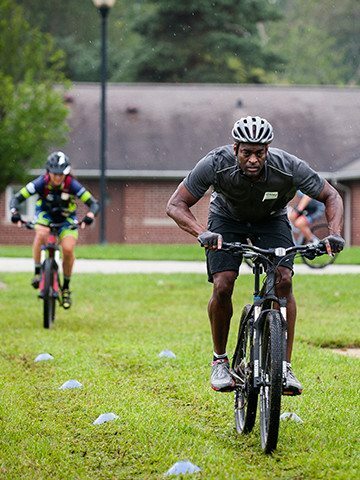 Each fundamental skill is a progression to the next maneuver you wish to master on your bike. 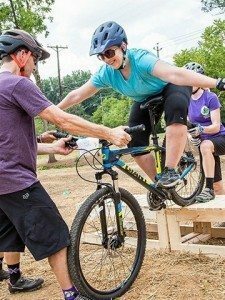 Our program will take your riding skills— literally, up in the air! Develop a positive mind – an ‘I can’ attitude! Discover yourself on a forever changing path!